Does the spring mean an increase in ringing in your ears? For many, the time of year that others enjoy the arrival of green grass and flowers can be miserable. Recently, I met a man who suffers from constant ringing in the ears (tinnitus). It interferes with his sleep and daily activity. He was seeking a natural treatment for tinnitus and I was able to give him a few helpful suggestions. 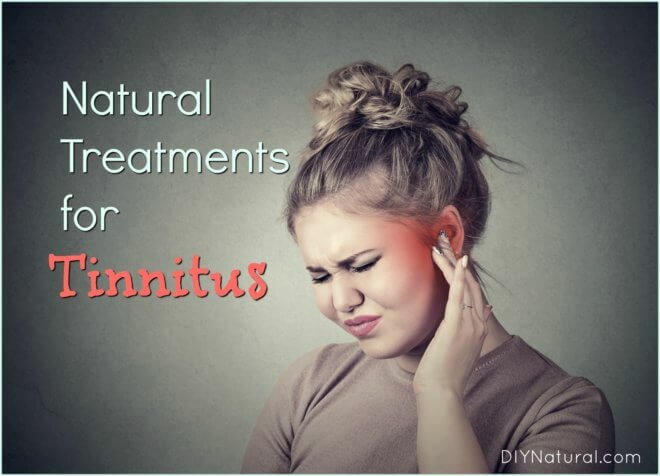 Ringing in the ears can be caused by several different issues, so there is more than just one natural treatment for tinnitus. Find these bulk organic dried herbs here. Traditional Chinese Medicine links ear issues to the kidney. Supporting the health of the kidney with herbal diuretics (herbs that increase the flow of water through the kidneys) can be helpful in this type of tinnitus. 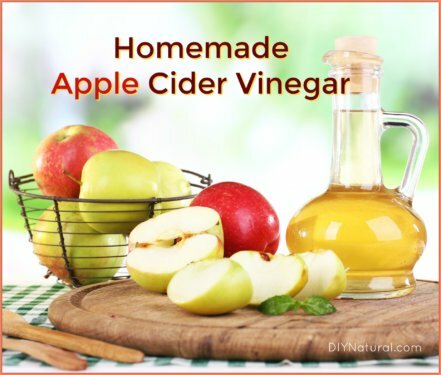 These herbs are best enjoyed as a tea for this particular problem, as it is important to ingest as much liquid as possible as part of treatment. You can find all these organic dried herbs here. 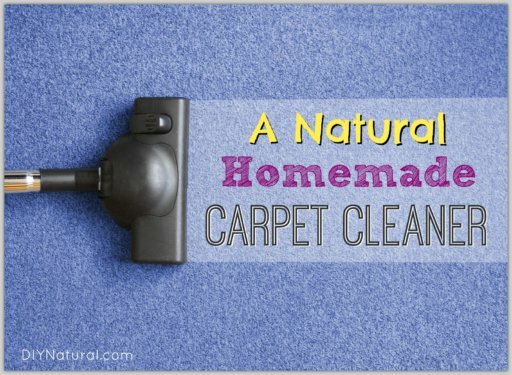 Simple wear and tear can also be the cause of some ringing. In many cases increasing zinc and Vitamin B12 may be helpful. For zinc, try pumpkin seeds and for Vitamin B12, eggs, dairy products, or bee pollen are great choices. Diuretic herbs (Dandelion, Chickweed, Plantain) – Diuretics reduce the pressure on our blood vessels when water is retained and can reduce blood pressure. Be careful about over-using aspirin, steroids, antidepressants, asparatame, anti-anxiety medications, antihistamines, antibiotics, and painkillers. Studies have shown that any of these may contribute to ringing in the ears. Do you struggle with ringing in the ears? How have you dealt with it? If herbal treatments don’t work, Many times ear ringing can be helped with hearing aids, which basically refocus your brain on something else. of course, when you remove the hearing aids, you will hear the ringing again. I have also see lots of success with hypnosis and past life regression work. My husband is from the Phillipines. He has always had ringing in the ears. He told me he doesn’t know what quite is, there is always a sound like Beadle bugs. A chirping sound. I have had mine for 35 years. I had been to the doctor for sinus infection. Got home leaned over, stood up and have had it ever since.I hate it. I went back and nurse told me quite gleefully it was my cross to bear for the rest of my life. I don’t sleep well and am at the end of my rope. I will have to remember to try one of these. I have had this for many years and if I think about it too much and it is too loud it can drive me nuts almost like claustrophobia as if I am trapped.Luckily I do not notice it a lot but wouldn’t mind doing something about it. Thanks for the suggestions. Ok. For the first time, I was really excited that I might find true help!!! All these natural remedies sound great!! Unfortunately, none was given for my situation!! I know mine was caused by medications–multiple!! And I’ve had this horrible ringing now for 15 years!! Can you recommend anything that might help?? fyi I no longer take any medications. Hi, this is great, thank you! But it does not say how to use the oils. Do you apply a drop directly into the ear? herbal oils can be put into the ear…you usually only need 1-2 drops. If the oil is slightly warm, it feels more comfortable. Never put essential oils in your ears. 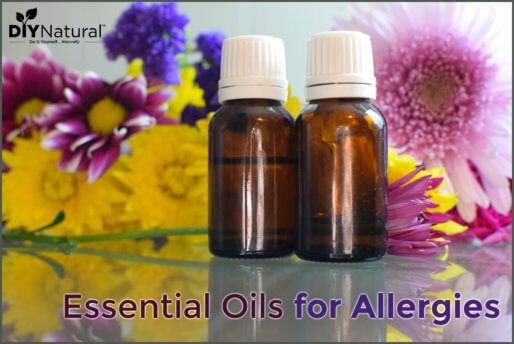 What is the difference between essential and herbal oils? Would acupressure or Massage be of any help with this by using the meridians as I believe the Chinese use this for many issues. I want to study up on this as the tinnitus is driving me nuts and losing sleep and unable to concentrate. If you know of any way and how to I would appreciate it. You have mentioned a lot of different causes, how do you know which one it is? I’ve dealt with it so long and was told there was no cure by my medical doctor. I do need help, if it’s possible. Ive had the ringing in my ears now about ten years.When i got divorced, it started with a skin decease and then the ringing starts. I can cope with that, BUT WHEN THE STRESS AT THE WORK STARTS….I GET CRAZY.!!!!! !I put somethimes tea tree oil in my ears…helps a bit but you smell a lot…. Sometimes its bad…month ends, but gets better till middle of month and starts all over again. I will try the oils. Good luck Sonja! I hope one of these solutions helps. Sounds like you might benefit from supporting your nervous system on an ongoing basis… something with milky oats for sure, maybe chamomile or lemon balm as well. I’d look into that and keep it brewing to make those stressful times less taxing on your body! !